Wow, this has been a heck of a year! I made some big changes this year, ditching the day job for working from home and writing full-time. I have LOVED being home with my family, even if most days feel like pure chaos. I’ve gotten a lot of great opportunities out of it, like having time to pursue my art in a couple of local exhibitions, and my first book is scheduled to hit the shelves next summer! Wow, right? It’s been quite a creative year! This has also been a great year here at Happy Hour Projects, and I wanted to take a moment to share what you readers loved most this year! Here’s a glimpse at the top 10 posts based on page views. If you missed any of these, it’s your chance to catch up on what’s most popular around here! Learn to stamp jewelry with this comprehensive beginner’s tutorial – this is the top post around here. I love to stamp, and I’m happy to share tips, including what to buy, where to shop, and there’s even a video to help you out! I’ve got a couple fun stamped metal designs coming this week, so now’s a great time to read up! I’ve enjoyed these wish bracelets ever since I was a kid, and A couple years ago, I shared how to make them for just pennies. It continues to be one of my top posts. This bite sized party bark is just a simple bark recipe, molded in shaped ice cube trays. But the star shape makes it fun for parties, Christmas, and patriotic holidays. The $1 trays were probably one of my best investments for edible crafts! This leaf necklace is pretty for any season, but I especially love it for fall. It’s a really inexpensive project – you can make up several from a $2.50 block of polymer clay. The woven wrap bracelet was dreamed up when I needed a quick green accessory. It may look complicated, but you can actually make it in about 10 minutes! I used to make these pretty map necklaces and sell them on Etsy, before I realized I’m not really a very motivated Etsy seller, haha. 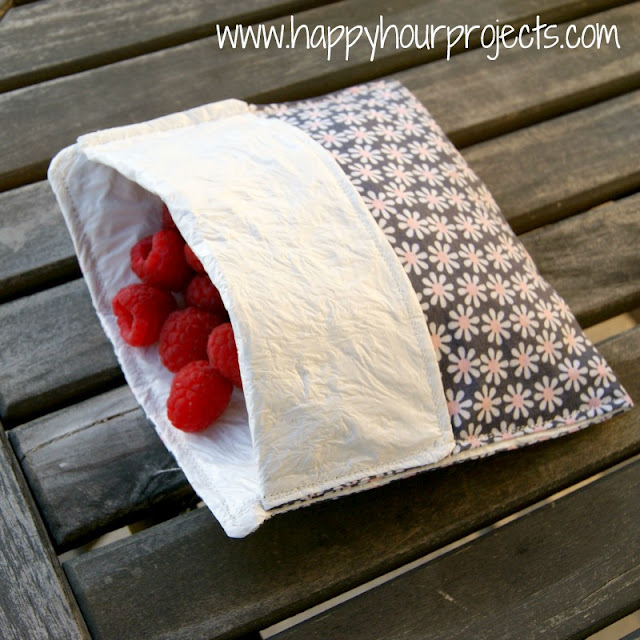 I really just prefer to share project ideas and tell you how to do it for yourself! They’re not difficult at all – you can make up your own designs using a bit of Mod Podge and bezel sets available from other Etsy sellers. These braided hemp bracelets are a variation on the wish bracelets, made differently with the same inexpensive supplies. It just goes to show how much people love easy hemp designs, with this being one of 3 designs in the top 10 around here. I didn’t think these snack baggies would get as much attention as they have – I lined them with a recycled plastic insert so they would work for all types of food. Our family’s favorite quick meal was one of your favorites, too. This easy recipe for slow cooker chicken tacos is still in our meal rotation, for good reason. Delicious and easy is a win on any night! Happy new year, friends, and I hope 2015 is a stellar year for you all. Best wishes!